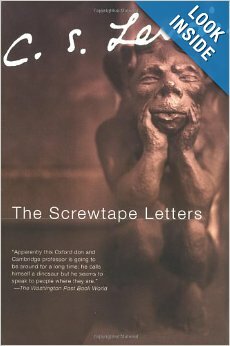 Up next on the Thirsty Girls Book Club list, an old-time classic: The Screwtape Letters by C.S. Lewis. Yes, it was written in 1950’s era English and yes, it’s an interesting format that might take a bit of head-scratching to put it all together… but it is one of the most interesting religious satire books we’ve ever discovered. 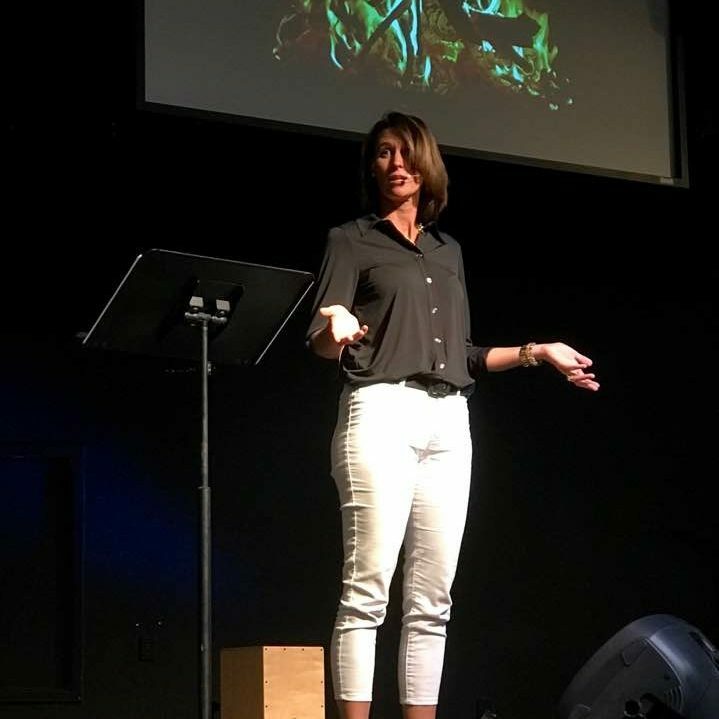 As I’m introducing our group to the imaginary dialogue between demons plotting the fall of a young believer, I was delighted to discover this blog article last week. It is written in the same style as The Screwtape Letters, but addressed to a young Mom. Read it once and laugh. Read it a second time and take notes regarding the plot and tactics of the enemy in his efforts to discourage this young lady. It is excellent! I know! I could definitely see myself in there!